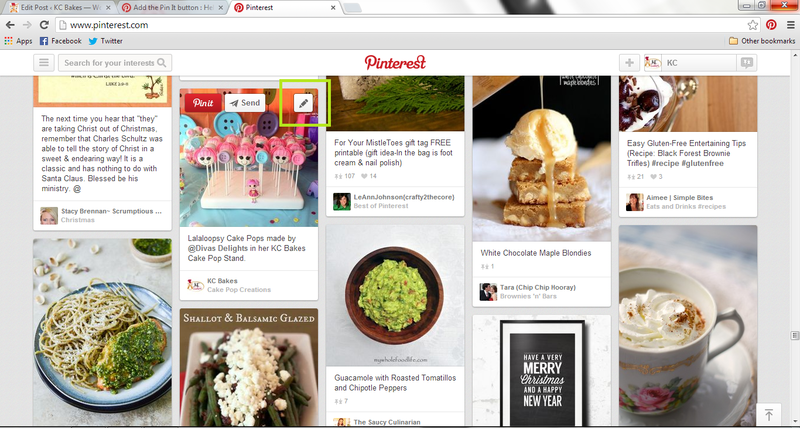 Pinterest is one of the largest internet traffic drivers in social media. A great image can go viral, getting re-pinned multiple times, bringing a lot of new people your way. 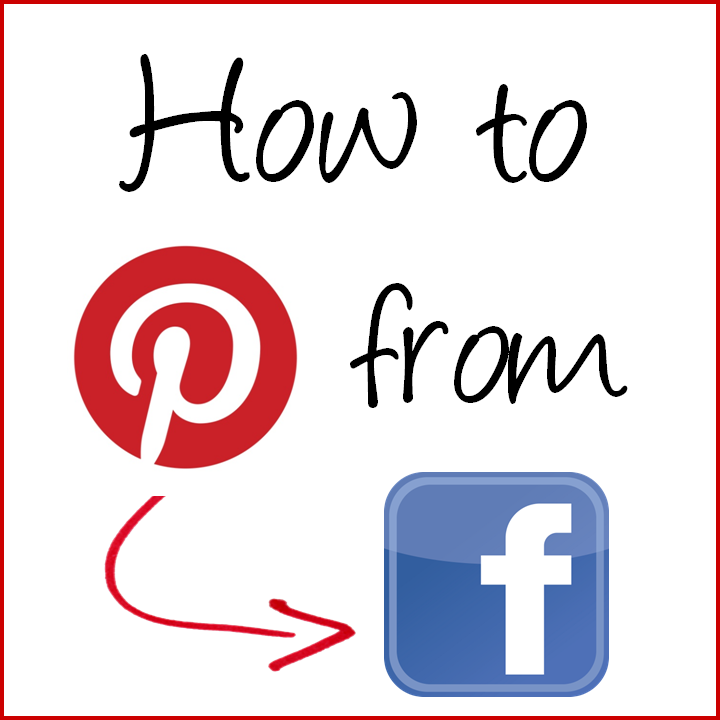 Typically users “pin” pictures from blogs or other websites, but pinning photos from your Facebook page is a great way to increase your “likes” and attract new fans with engaging photos. * Note: this tutorial was made using Google Chrome. Step 1. Click on a picture in one of your Facebook albums (you will see the word “theater” at the end of the link in the address bar). Right-click on the picture and select Open image in new tab. Step 3. 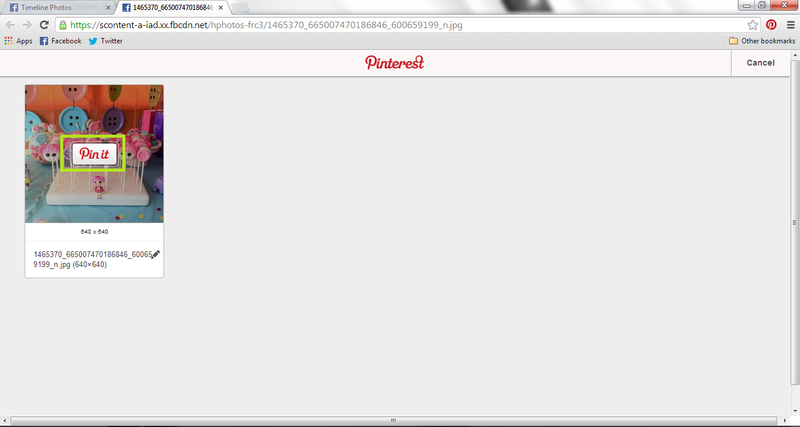 Pinterest will identify the image. Click the Pin It button. Step 4. 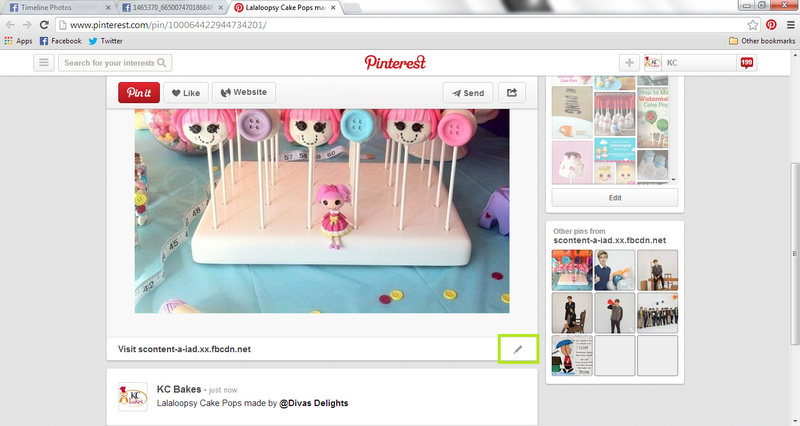 A window will pop up for you to describe your Pin. 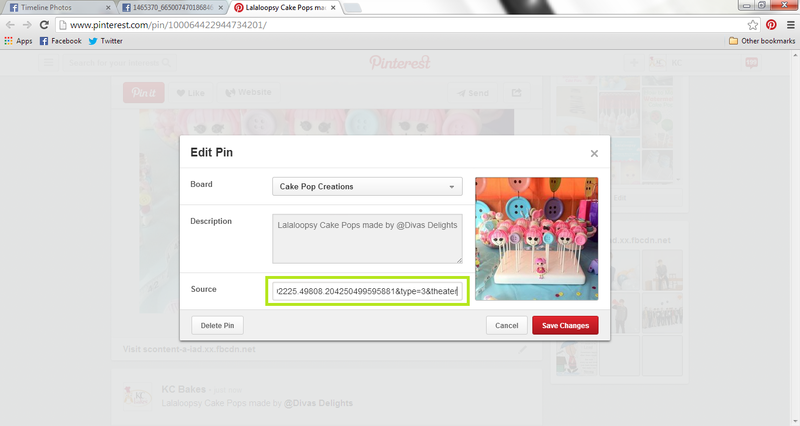 Select what Board you want to pin your image to and write your Description of the image. 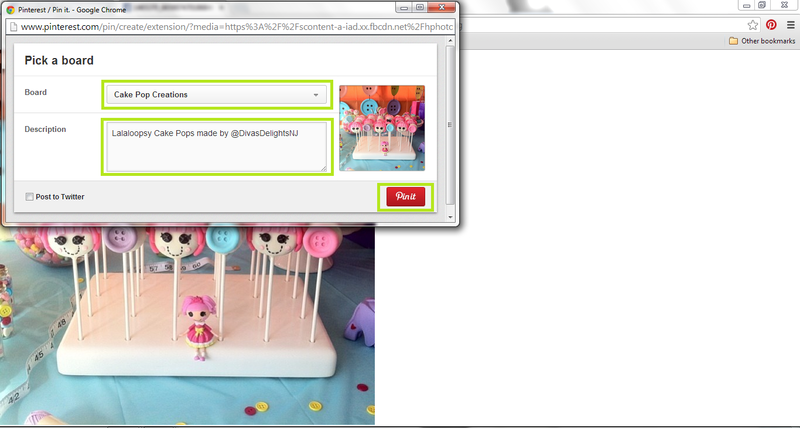 Then click the red Pin It button. Step 5. Quickly click on the red See It Now button. This window only remains open for a few seconds, then it will disappear. 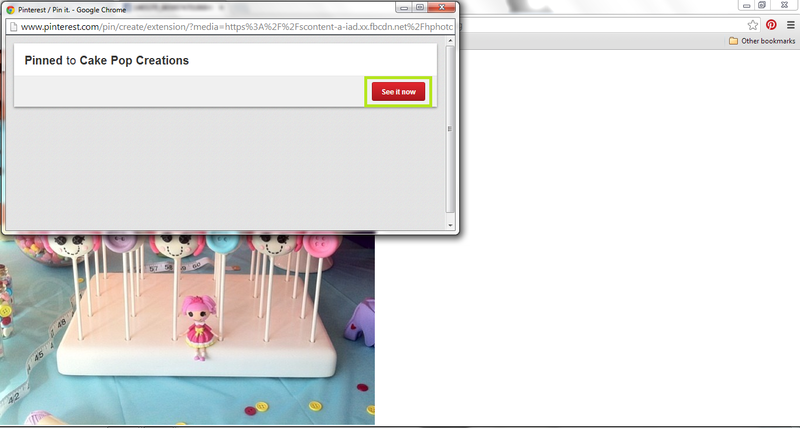 See Step 11 if the window closes before you clicked on See It Now. Step 6. The link below your photo identifies the source from which the image was pinned. Click on the pencil icon to edit this link. Step 7. The highlighted box is where you will edit the source link from Step 8. Step 8. Go back to your original tab from Step 1. Copy the entire link from the address bar. Step 9. Paste the link from Step 8 into the Source field. Then click Save Changes. Step 10. You will know you completed the above steps correctly if it says Visit Facebook.com under the image. 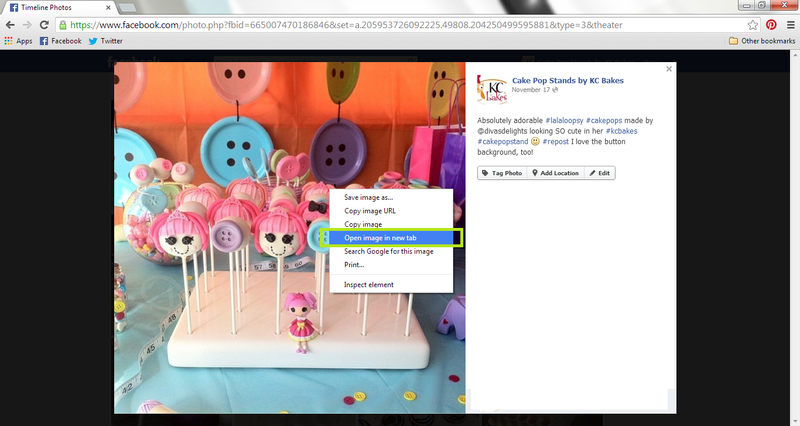 To double-check your work, click on the image and it should take you to your image on Facebook. Step 11. 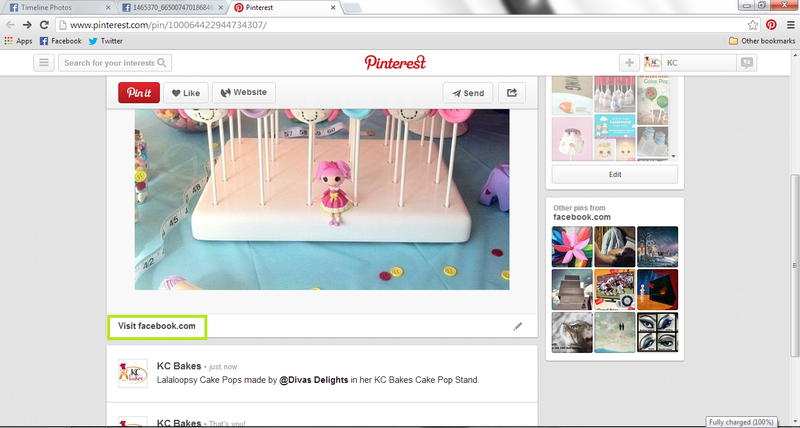 If the window in Step 5 disappears before you can click on the red See It Now button, go to www.pinterest.com – you should see your recently pinned image in your feed. Click on the pencil icon to edit the link. After my North East Cake Poppers Meet-Up, there was a big response for me to host another event. I asked my blog & social media audiences where I should host the next one, and I received the biggest response from southern California – so just a few weeks after NECPMU, I started planning. 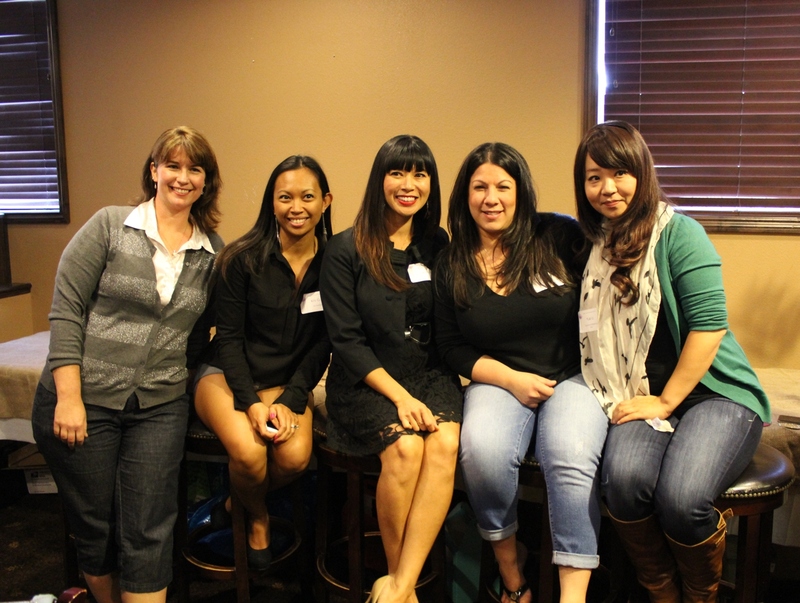 On Saturday, November 9th, the Orange County Cake Poppers Meet-Up was held at Doug’s Downtown Grill, in Garden Grove, CA. 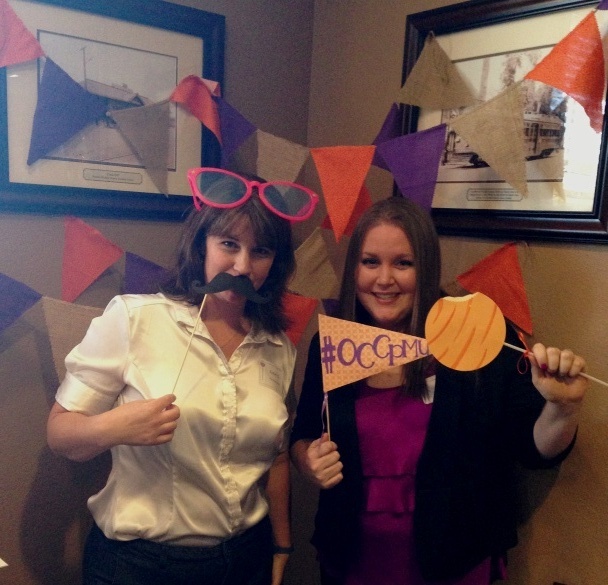 Search #OCCPMU on Instagram for hundreds of pictures from the event. At check-in, each attendee received a name tag, event program and a SWAG BAG full of goodies! 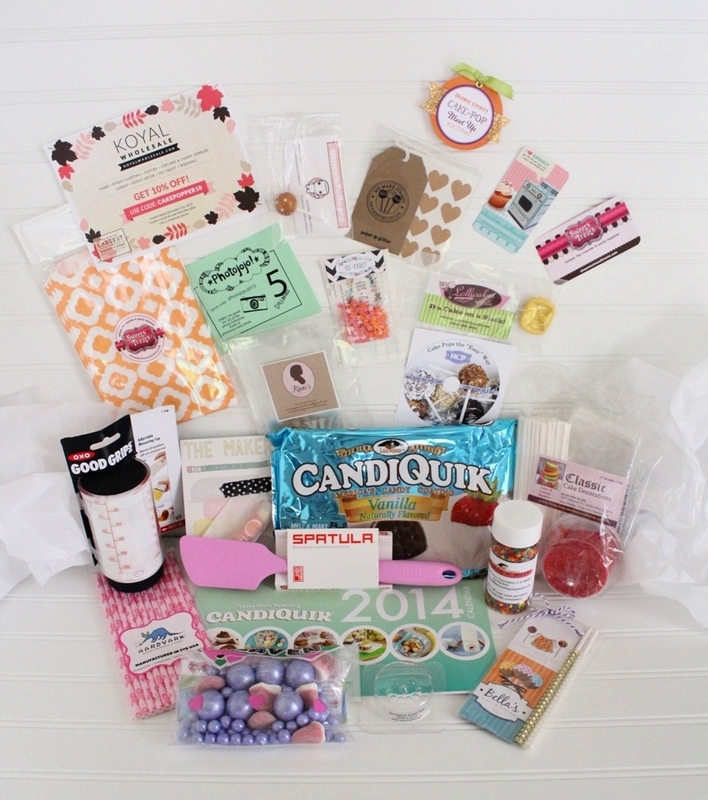 See the end of this post for your chance to snag some swag! 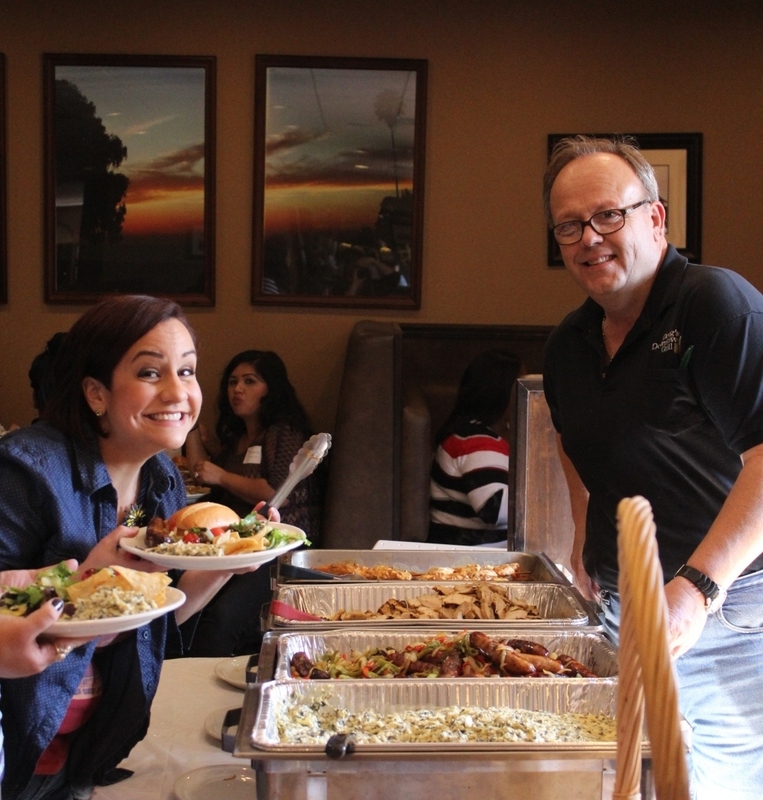 Doug and his team did an outstanding job; the staff was very nice and the food was SO delicious – spinach artichoke dip, sausage and peppers, chicken and more. 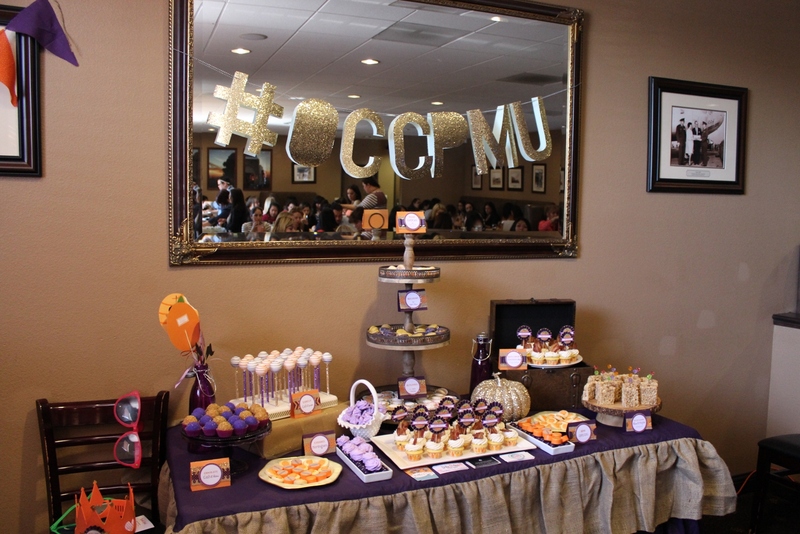 Nicole, of Bella’s Bakery & Bowtique (above with Doug), created a stunning dessert table. 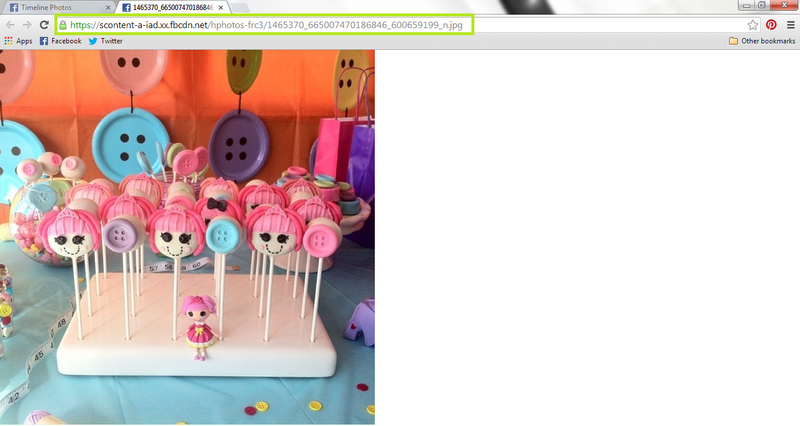 Please see the end of this post for deets on the sweets. 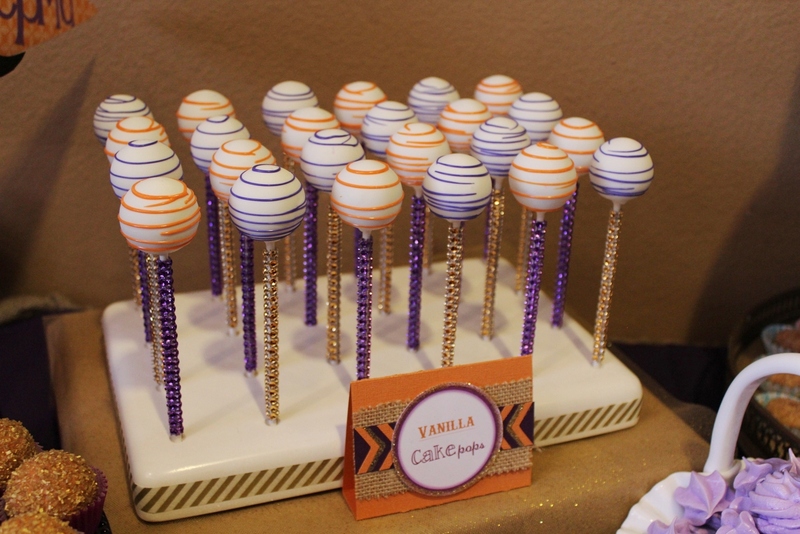 Look at these cake pops! 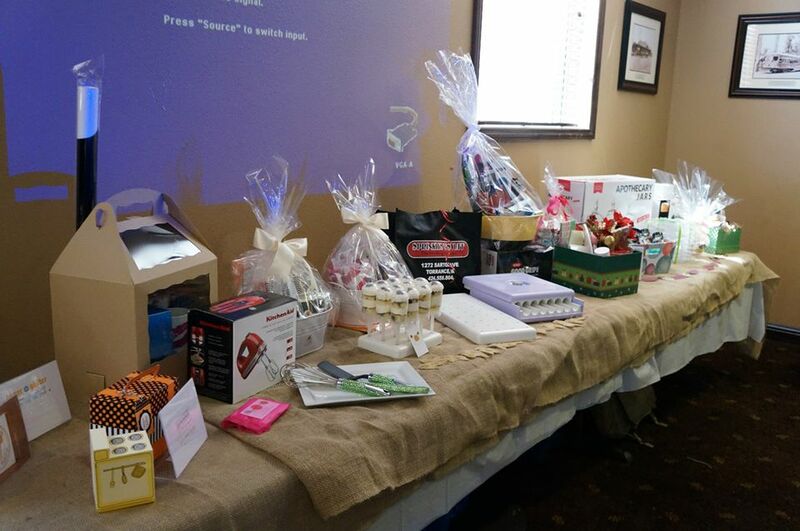 Our Raffle Table was full of amazing prizes. We called four winners every 30 minutes, so the giveaways lasted throughout the day. Kip and Connie from BRP Box Shop came with boxes a’ plenty. BRP graciously allowed attendees to “shop for their swag”, choosing their own pieces from BRP’s website. Then, they packaged those items into these boxes with hand-written personalized name tags… so thoughtful! 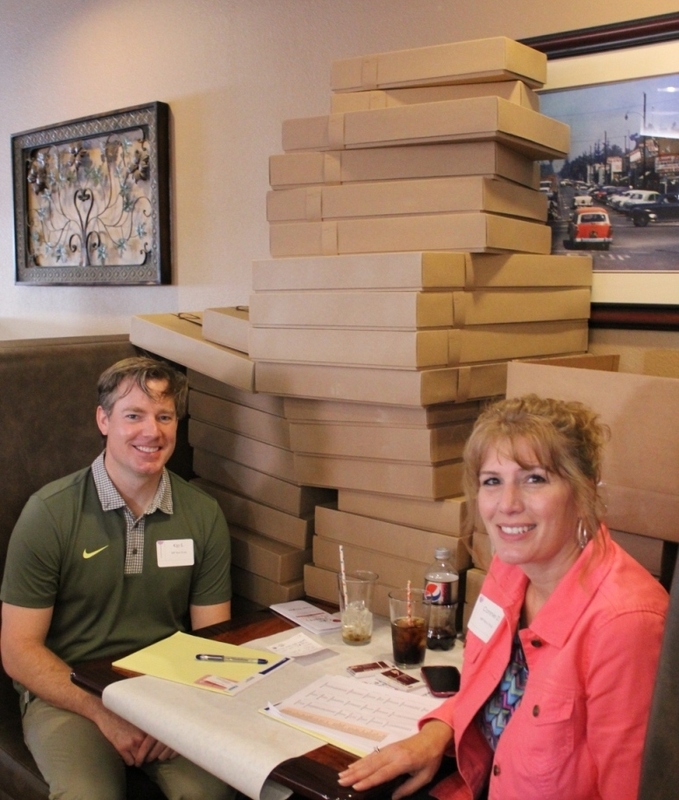 Kip and Connie also led a focus group on what cake poppers need from the box world. The attendees gave them great feedback and suggestions on things from box types to colors and more. 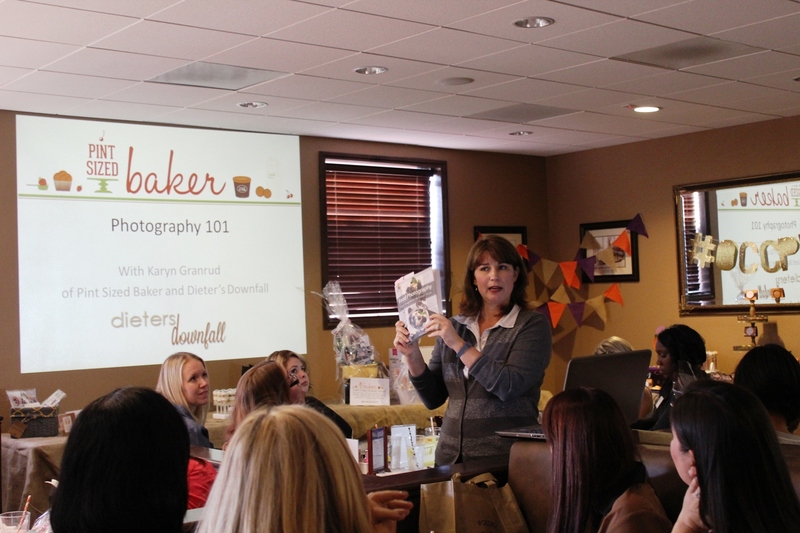 Karyn, of Pint Sized Baker & Dieter’s Downfall, presented Photography 101, in which she shared valuable tips on lighting, composition, photo props and more. 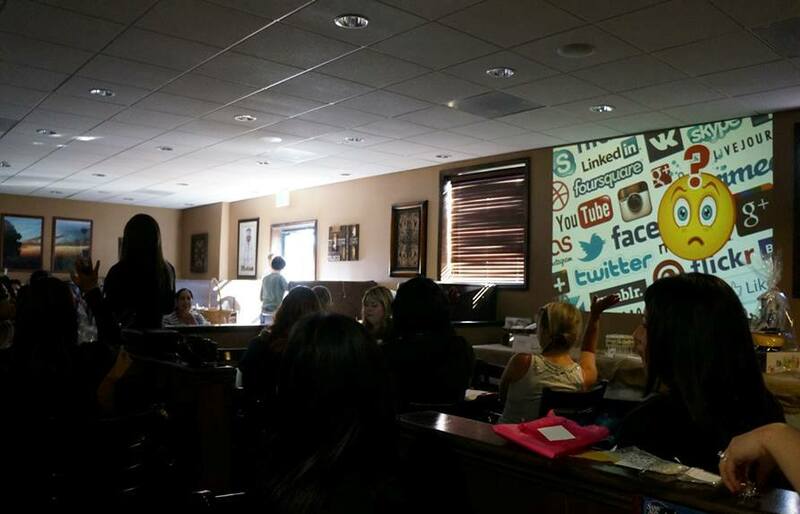 Next, I led a discussion on “Do’s & Don’ts: Social Media Best Practices”. I talked about hot topics such as online ethics, types of posts, engaging your audience and shared some important brand-building tips that I’ve learned along the way. That’s me standing on the left, with jazz hands, haha. Next, we had an all-star cake pop discussion panel. 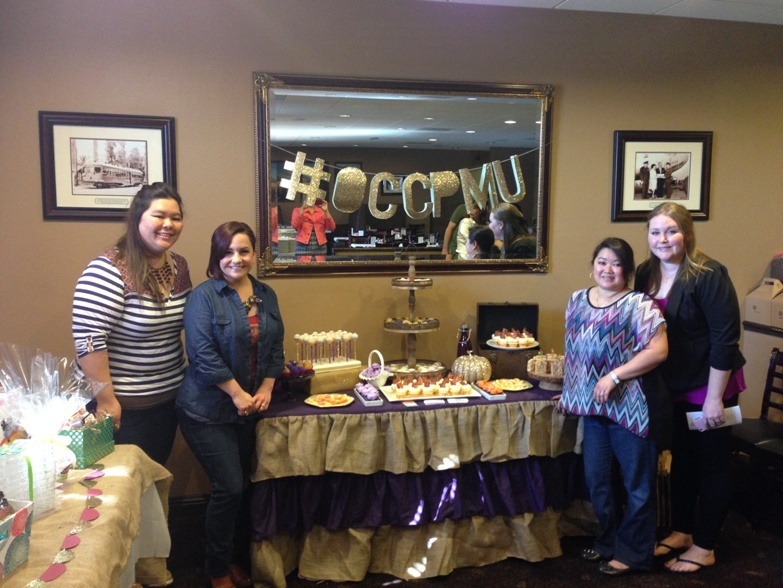 From left to right: Karyn (Pint Sized Baker), Kris (kCreative), Pam (Cake Ball Love), Angie (O Pops by Angie) and Yuki (Creative Edibles by Yuki). Attendees had really great questions for panel, and they all shared insightful knowledge and experience. There were quite a few people taking pictures behind me, so no one knew quite where to look and smile. Getting a group picture of our entire group was equally challenging… fitting 60 people into a small section of the restaurant, multiple cameras and trying to get everyone to pay attention at the same time. But we managed, sort of, and laughs ensued. 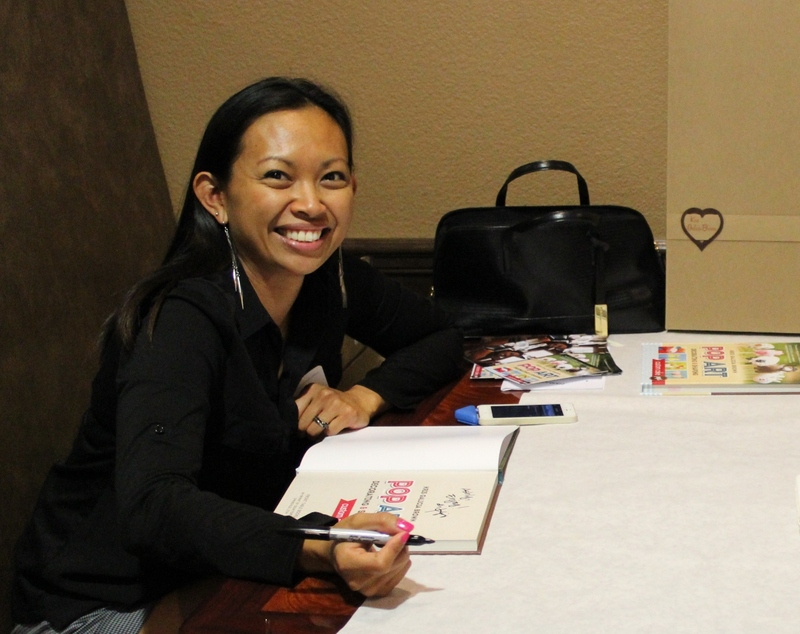 We wrapped up the day with Kris doing a book signing of her new cake pop book, Pop Art! Planning an event in California from New Jersey would not have been possible without my spectacularly amazing planning committee! 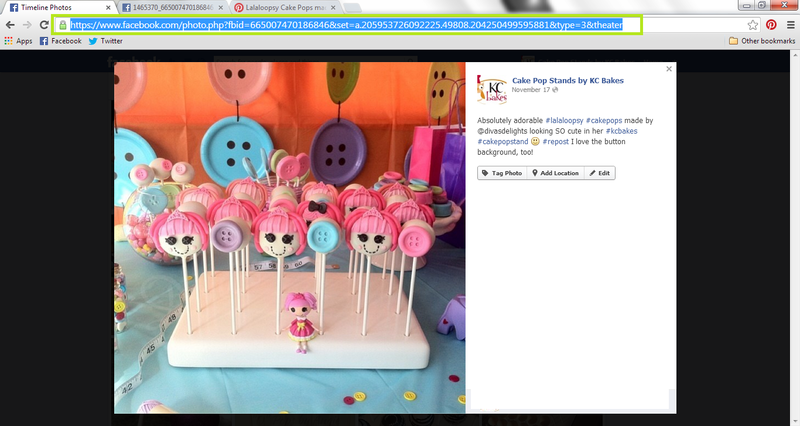 Left to right: Adri (maskipops.by.adri), Nicole (Bella’s Bakery & Bowtique), Ella (Lollicakes by Ella) and me. These ladies worked so hard, and I’m so grateful for their support. 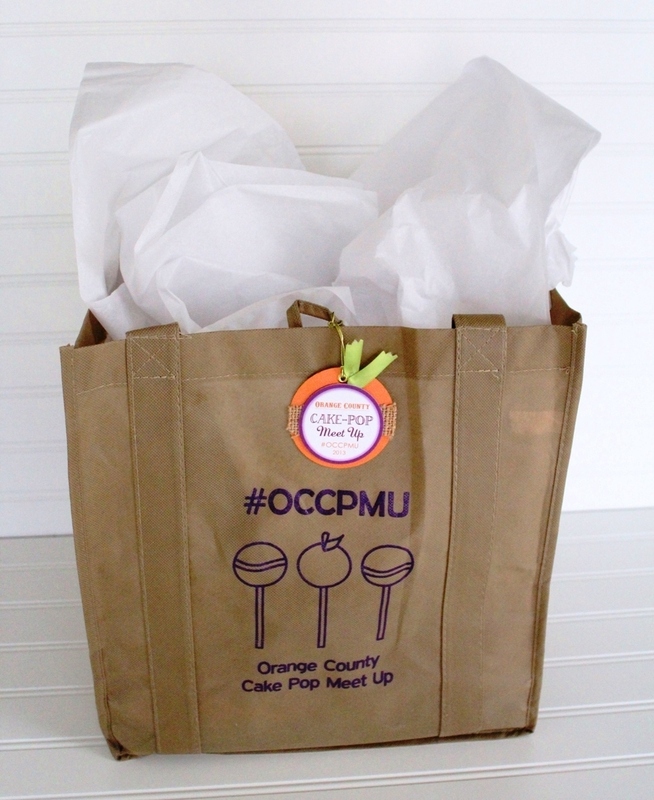 Now… the OCCPMU Swag Bag Giveaway!!! Giveaway closed. Congrats to Leslie R.!